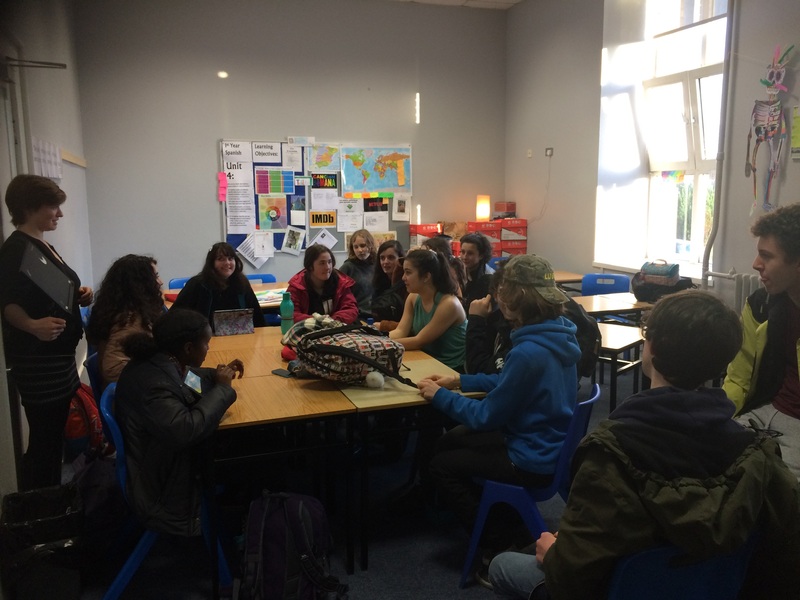 Inspired by the growing movement of young people, who are concerned about Climate Change; students in Cork Educate Together Secondary Schools have decided to hold a Day of Action on Friday 15th March. They are inviting other schools around the country to join them and have requested teachers in those schools to help them. This form is the initial way, in which a network can be built. It is the intention to develop a campaign in due course, which will be democratically organised. Please ask a teacher (or student over the age of 16 to make contact with the network) or else follow us on social media. In which town/ City Suburb is your school located? In which county is your school located? Child Protection: In keeping with the government's plans to specify 16 years, as the Digital Age of Consent, we shall not communicate directly with anyone under that age. If you are under 16, please ask a teacher to make contact with us, on your behalf, or follow us on social media, once these are up and running. Data Protection: All personal information provided on this application form will be stored securely by CETSS and will be used for the purpose of establishing a School's Climate Action Network. This information will not be disclosed to any third party without your consent. Internally, your information will be kept confidential and only be viewable by the teachers supporting the student organising committees in Cork and North Wicklow. You may, at any time, make a request for access to the personal information held about you. Should you wish to make any change, or erasures, to any information stored about you, please contact climateaction@cetsl.ie.